Arrival to Casablanca Airport, welcome & assistance. Transfer to hotel, dinner & overnight stay. Breakfast at hotel. Departure to Rabat, the administrative capital of Morocco, Here visit the Royal Palace (Mechouar), the Oudaya Garden & Kasbah, the Mohamed V Mausoleum, the Hassan Tower Mosque. Continue to Meknes (optional lunch at local restaurant). 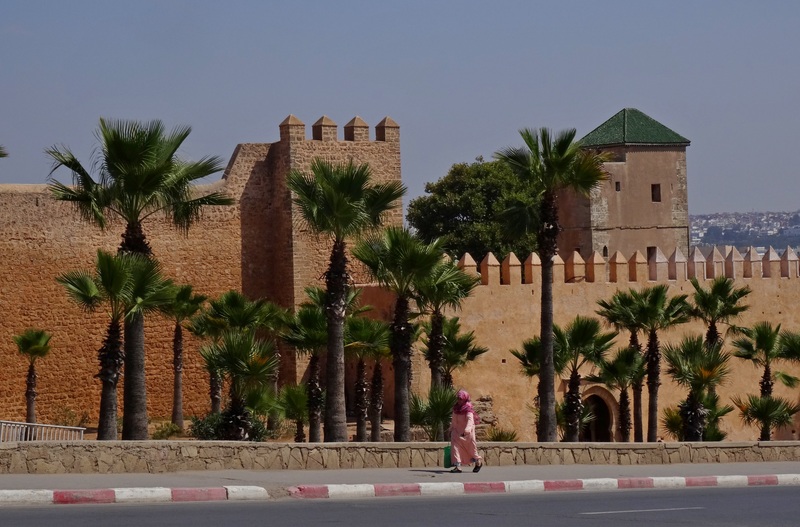 Afternoon visit of the Ismaïlian capital of Morocco which has the longer ramparts in Morocco (40 km): the famous Bab Mansour gate, the Royal Stables and the Jewish quarter. Continuation to Fez through the holy city of Moulay Driss via the ruins of Volubilis the roman city. Overnight in Fes. Breakfast at hotel. Departure by highway to Casablanca. Optional lunch at local restaurant on arrival. Afternoon visit the Central Market, the Habous district, Royal Palace, Mohamed V Square, the residential area of Anfa and the outside of Mosque Hassan II. Overnight Casablanca. Breakfast, check-out and as per your flight departure time transfer to Casablanca Airport.